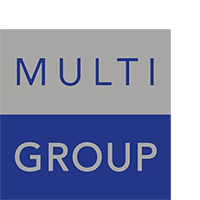 Multifiduciaire Léman SA is structured to offer to its clients personalized services performed by a team of qualified professionals. 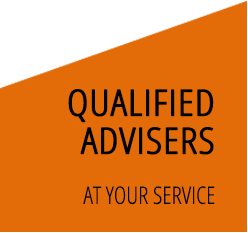 We are in the classical field of fiduciary professional services where our clients are enterprises and individuals. We perform mandates on a continuous basis and we develop solutions without improvisation, in Switzerland and abroad. 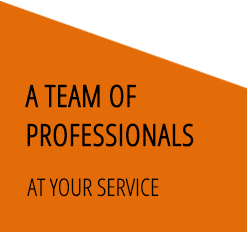 For our clients, we are committed to provide quality services, a ratio costs/performance/timing at the level of their expectations. Each client benefits from a dynamic analysis of his specific needs, with anticipation on the issues. For our employees we are committed to elaborate together a professionnal environment where everyone finds satisfaction at work, and that they may access continuing education and develop sence of initiative. Our development perspective targets a selective increase of the business volume whilst control the costs. We would like to preserve a human face structure, taking account of the interests of all sides and favour the direct contact client/manager. We are committed to maintain a performing quality system allowing to ensure a match between our company’s strategy and satisfaction of all sides.